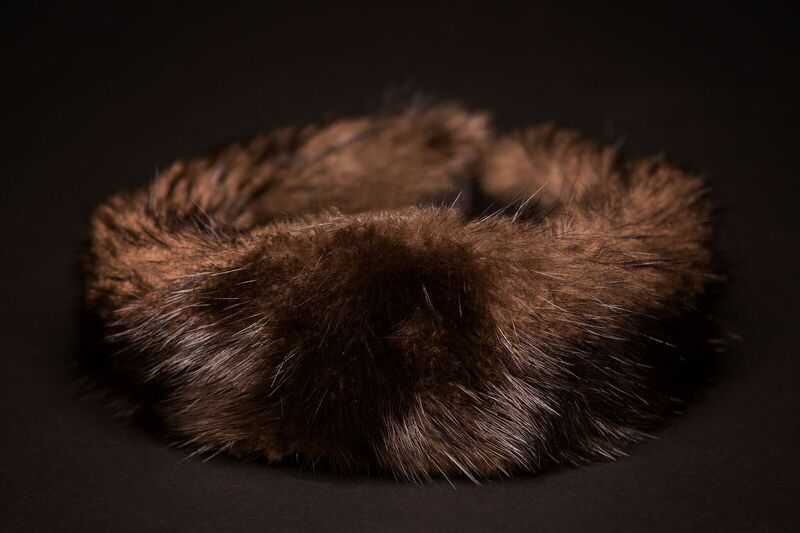 Our beaver fur headband will keep your head and ears warm on the coldest winter days. 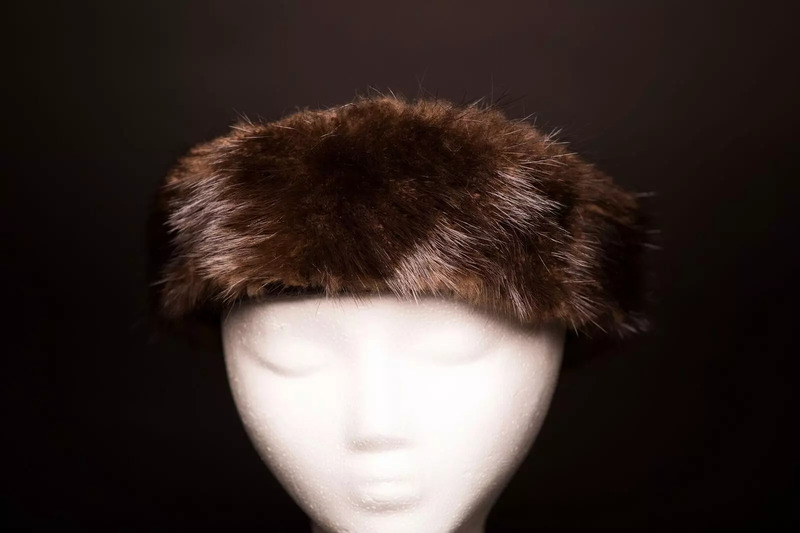 It is made from prime beaver pelts that were harvested during mid-winter in Bemidji, Minnesota or surrounding area. 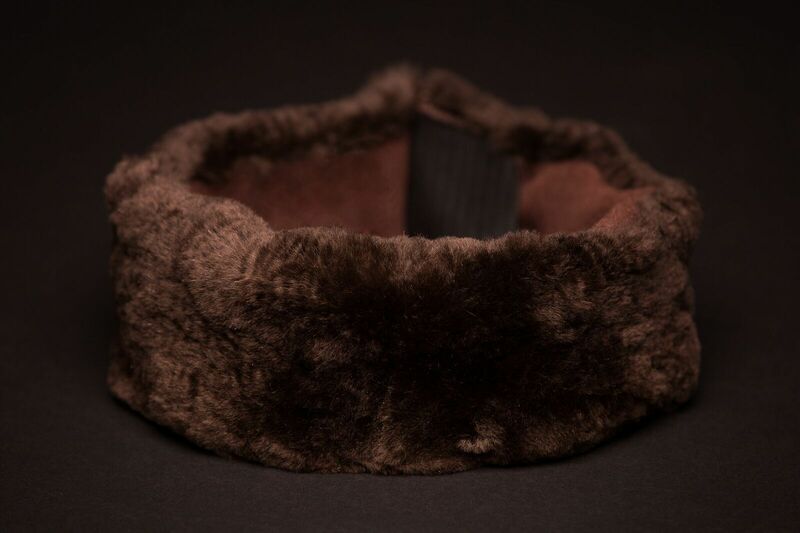 The pelt is professionally tanned for soft, supple leather and backed with a heavy fleece liner for added softness against your skin. 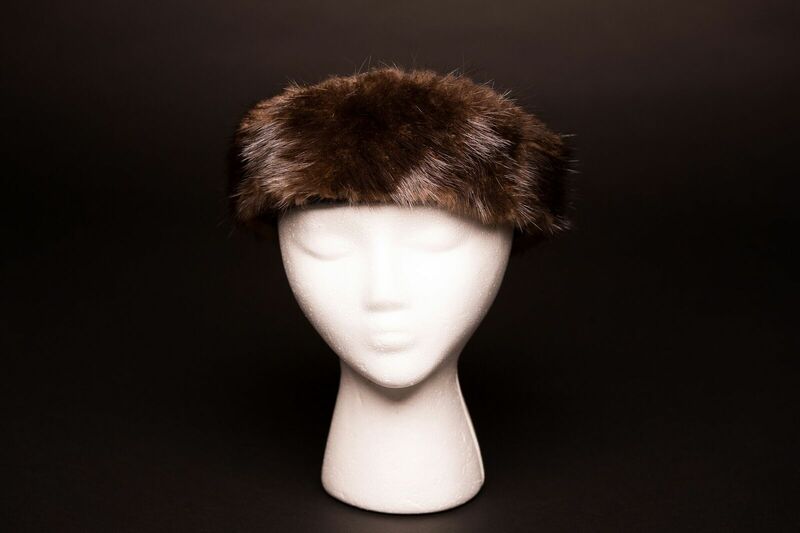 The velcro closure makes this adjustable to your liking. 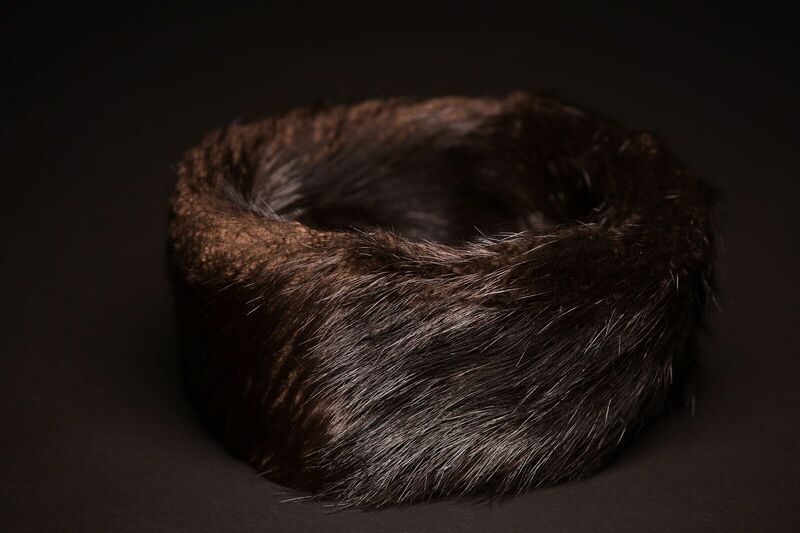 Our headband is a versatile product from walks in the woods, to a formal evening out. All orders qualify for free ground shipping. No promotion code needed. Only applies to U.S. addresses using the Ground Ship Method. Priority Mail, Expedited Services, and International Order Shipping rates have not changed.